It’s important to understand first of all that productivity is not measured by quantity but by quality – Yesenia L.
I’m always on the run when it comes to measuring my productivity but sometimes things get out of hand and well chaos hits. So here are some tried and true ways to be a more productive individual without sacrificing fun or down time. Make a list the night before of the absolute “has to be done” projects. Learn to prioritize tasks and to understand why. Stick to that said list, it’s easy to look away for a “minute ” and get involved in other projects. Finish what you’ve started and at the end think about maybe adding more to the list. Time your projects, I like to give myself 30 minutes for each task. For example cleaning the apartment 30 minutes for each room or 30 minutes for a quick pick up around the place. 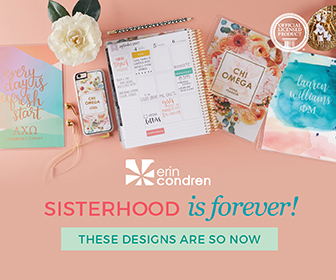 * It may help you to have a planner where al of this can be added Check out Erin Condren for amazing designs. 4. Know Your Limits, sometimes we do take on more than we can manage this will only hinder the rest of the projects don’t take more than you can handle. 5. Repeat, by applying the same task over and over you will train yourself to keep a routine and this will overall help your productivity level. Well let’s hope this quick tip helps you out, share your tips with me by comments ting below.